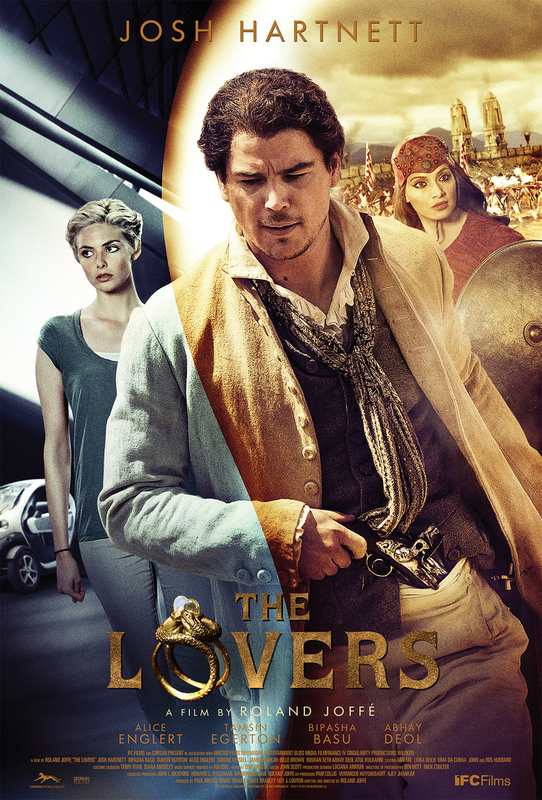 The Lovers DVD and Blu-ray release date was set for July 7, 2015. While exploring the wreckage of a colonial British merchant ship on the Great Barrier Reef, a ring with a mysterious history is found. A diving accident puts Jay Fennel, the finder of the ring and a marine archeologist, into a coma. In a dream state, he relives the past and a forbidden love between a British officer and an Indian princess from Bombay in 1778, while the woman he loves in the present day is desperate to keep him alive and bring him back to her. The power of the ring transcends time and continents to fulfill its destiny as a symbol of love.